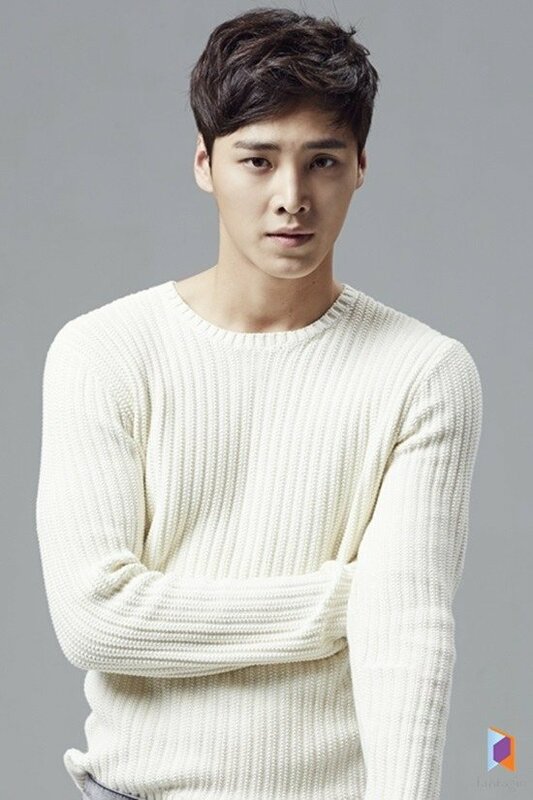 Lee Tae-hwan from the actor group Surprise is leading the Korean-Chinese web-drama "Thumping Spike". He plays Baek Woo-jin, the captain of a volleyball team which always comes last. He is full of passion for volleyball and has an outstanding brain for a volleyball team setter. Lee Tae-hwan, who played a crazy high school teen named Oh Tae-suk in the drama "The King of High School Manners" and Kang Soo in "Pride and Prejudice", is a skilled volleyball team captain who is also outstanding in various fields. Rising Hallyu star who also starred in a Chinese drama recently is expected to earn reputation through the drama "Thumping Spike". Meanwhile, "Thumping Spike" is a sports romantic comedy about Woo-jin and a female volleyball team goddess Sera (Hwang Seung-eon) as well as a member of the men's volleyball team Jae-woong (Song Jae-rim). "Thumping Strike" will be released in Korea and China. "Lee Tae-hwan cast in "Thumping Spike""